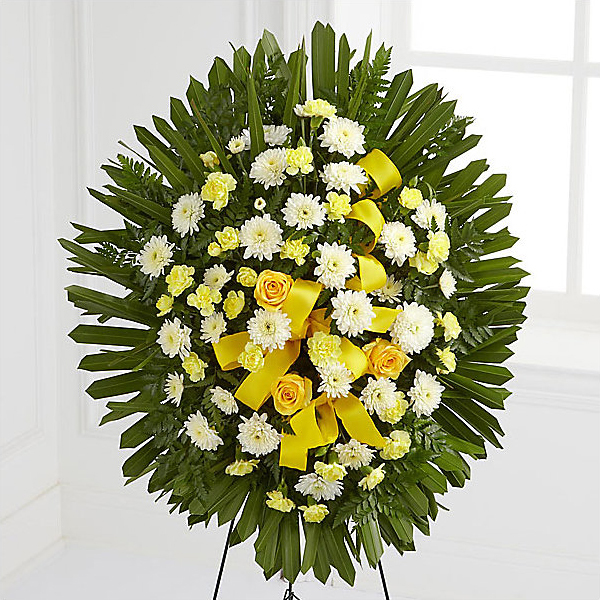 Provide comfort for the family of David LeFave with a meaningful gesture of sympathy. Vernon Twp., NJ: David John LeFave, 59 years old, died peacefully after a long illness at Morristown Medical Center on Tuesday, February 5, 2019. Born to Gerald and Marie LeFave in Philadelphia, PA, he had lived in Waldwick, NJ before moving to Vernon Twp, NJ 20 years ago. David received his BA in Fine Arts and was a photojournalist while at Parsons School of Design. David worked as a realtor for one year atExit 23 Realty in Franklin, NJ for many years. David served as a volunteer fireman for Waldwick Fire Department, enjoyed photography, trips to Great Adventure and camping. David is the devoted father of Rene LeFave of Vernon Twp., NJ. Dear son of Gerald and Marie LeFave of Florida. Husband of Marta LeFave(nee Suarez) of Sussex, NJ. The family will receive their friends at Ferguson-Vernon Funeral Home, 241 Route 94(1 Vanderhoof Court for GPS), Vernon, NJ on Sunday, February 10, 2019 from 2-6 PM. Funeral service will be at 5:30 PM. Cremation is private. To a Great Friend! Ride with the Wind! Mark Beaird purchased flowers for the family of David LeFave.